The camera’s 21.1MP, full-frame 35mm-format (24x36mm) CMOS sensor captures image files with incredible image quality and color accuracy, as either JPEG, RAW and RAW+JPEG files. The camera also incorporates Canon’s acclaimed DIGIC 4 imaging processor that works in concert with a high-speed DDR-SDRAM buffer to ensure quick performance and fast image processing times. Performance enhancements enabled by the DIGIC 4 processor include an incredibly fast full-resolution frame rate of up to 3.9 fps, improved battery life, noticeably improved image quality at all ISO sensitivities, fast start-up and reaction times, and improved noise suppression at ISO sensitivities ranging from ISO 100 to ISO 6400, plus the camera’s sensitivity is further expandable to a range of ISO 50 to ISO 25600. 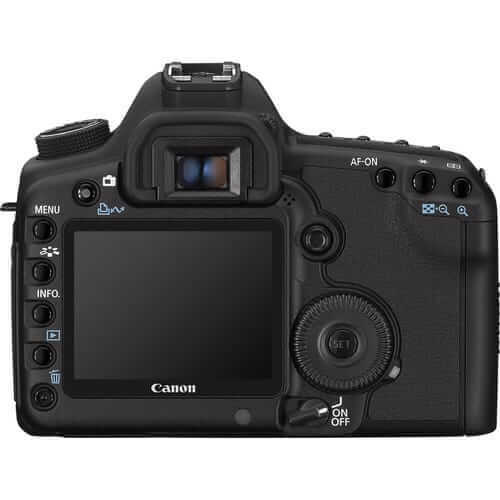 The Canon EOS 5D Mark II incorporates a high-fidelity (920,000 dot) 3″ LCD screen and includes a ‘Live View’ feature that permits the user to frame their shots on the LCD display, and adds framing functions that are not possible with a traditional SLR viewfinder, including the ability to zoom in and navigate the preview image to ensure proper focus, and a grid overlay to assist in proper composition. The Live View focusing system also enables focus modes such as Quick mode, Live mode and Face Detection Live mode. Furthermore, the Live View Feature enables HD video recording that can capture true HD-quality (1080p) video at a frame rate of 30 fps with Face Detection and sound. The magnesium-alloy chassis of the EOS 5D Mark II ensures the durability of the camera so users can take it on safari or to a press junket and be assured that the camera can take it. In addition the camera body incorporates extensive dust and weatherproofing features including seals and gaskets where body panels and/or camera controls meet. To further keep the imaging sensor free from dust, Canon’s EOS Integrated Cleaning System uses ultrasonic vibrations to shake dust particles off of the sensor’s low-pass filter each time you power up (or manually when needed). This ensures that your images will be spot free and reduces time needed for image retouching. Other professional quality features found on the Canon EOS 5D Mark II include 14-bit A/D conversion, a bright viewfinder (with 98% image coverage), Auto Light Optimizer, Lens Peripheral Illumination Correction, 9-point AF plus 6-point assist AF, 25 Custom Functions with 71 settings, and 5 metering modes (35-Zone EV, 8% Partial Spot, 3.5% Spot, Center-Weighted, and Pre-Flash E-TTL II). 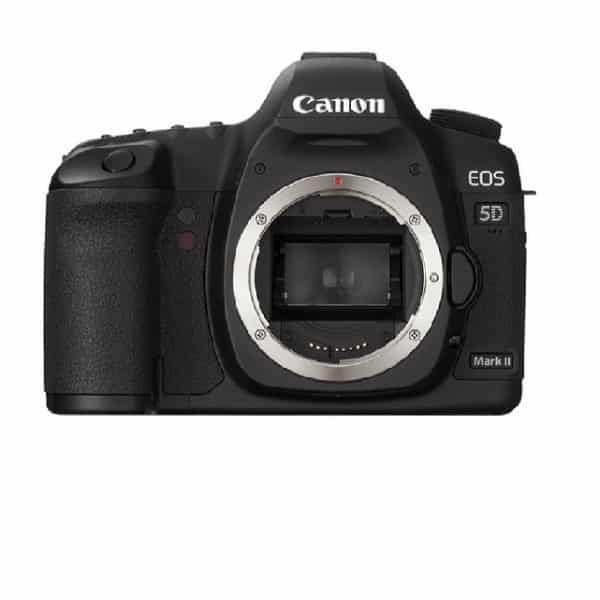 Altogether, the Canon EOS 5D Mark II has been designed to serve the needs and interests of serious enthusiasts as well as professional photographers who are in pursuit of the perfect image. 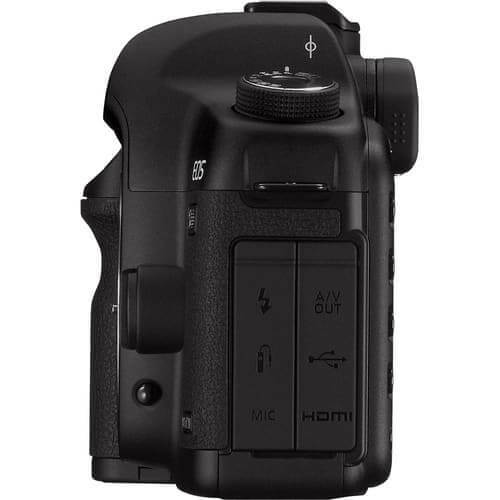 Developed by Canon, the high-resolution, 35mm full-frame CMOS image sensor incorporated into the EOS 5D Mark II sets the standard for its class, featuring a remarkable 21.1 million effective pixels for a maximum recorded resolution of 5616 x 3744 pixels. 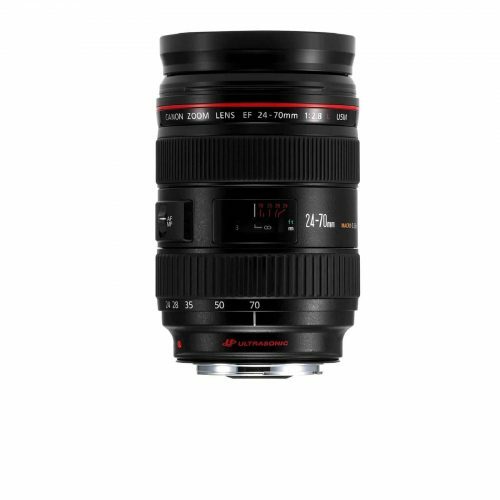 And since the image sensor is full-frame, all lenses used with the camera provide the angle of view that was intended by the manufacturer – this is of particular importance for photographers that often use wide-angle lenses and other specialty lenses. DIGIC 4 is Canon’s latest advanced imaging processor that transforms data from the large CMOS sensor at extremely high speed for photos of exceptional quality and definition. This accelerated performance contributes to highly responsive and user-friendly operation, including a fast continuous shooting speed. The DIGIC 4 processor also enables a number of processor intensive operations like Face Detection Live mode, HD video recording and lighting and lens peripheral optimization. The Live View Function on the EOS 5D Mark II provides users with a convenient way to frame images, by allowing for the cameras 3.0″ LCD display to be used as a viewfinder – bringing a powerful feature from the compact camera world to the professional digital SLR. Live View is particularly useful when shooting at odd angles or when doing macro photography. The Live View feature also enables the ability to zoom in and navigate the composition 5x or 10x normal size; there is even a grid overlay feature to aid in the composition of your images. This feature also enables the Live View focusing modes which include the Quick mode, Live mode and Face Detection Live mode. Like choosing film for a film camera, users can choose a style from Picture Styles that is ideally suited to the subject or shooting objective. Users can select from 6 preset image style settings (Standard, Portrait, Landscape, Neutral, Faithful and Monochrome) and 3 user-defined styles, depending on their particular subject, shooting conditions and photographic intentions. 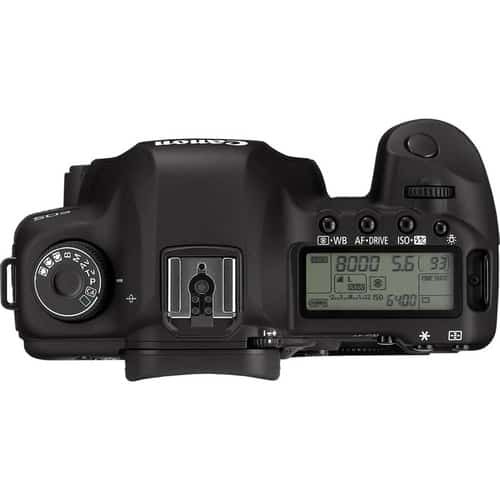 The EOS 5D Mark II is unusual among SLR digital cameras in that it is capable of recording full HD video, and it’s the camera’s Live View function that makes it possible. You’ll record video clips in full High-Definition with 1080p image quality and a capture frame rate of 30 fps with sound. Users can even attach an external microphone for recording professional-quality audio with the video, and all Live View AF features can be used when the camera is shooting video. Furthermore, users can play back video clips on an HDTV display with higher quality with the camera’s HDMI Video output (optional cable required). The newly developed 9-point AF sensor with 6 Assist AF points provides speedy and precise focus detection plus enlarged subject coverage. With an extra 6 AF assist points added to the spot metering circle, the EOS 5D enables highly detailed focusing around the center of an image in AI Servo AF mode. 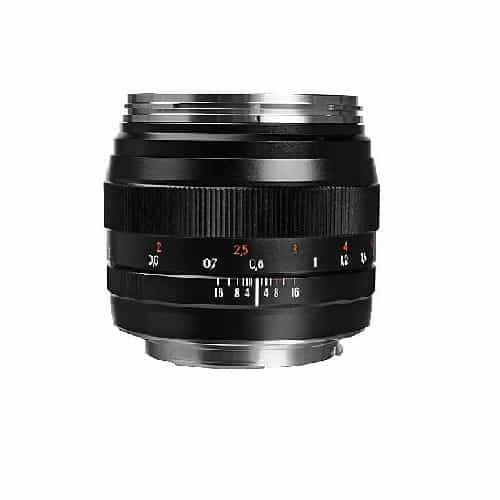 Of the 9 primary AF points, the high-precision cross-type center AF point is compatible with f/2.8 and f/5.6 lenses, while 8 sensors are sensitive to f/5.6. Upper and lower central points, 2 of the 6 Assist AF points, are also f/2.8 and f/5.6 compatible. All focusing points are configured for quick focus in any shooting situation. An extremely fast, highly durable shutter unit has been especially developed to match the EOS 5D mark II’s full-frame 35mm CMOS sensor. The high-torque shutter-cocking mechanism is rated to 150,000 shots, attaining speeds from 1/8000 sec. to 30 sec. and bulb. The unit’s flash synchronization (X-sync) function uses an optically detected, contactless switch instead of a mechanical one, which contributes to high durability and reliability when a Speedlite is used and yields an X-sync shutter speed of 1/200 sec. The 3.0-inch TFT color LCD monitor has 920,000 (VGA) pixels allows users to scrutinize the finest details of their images either during Live View previews or when reviewing images after the shoot. The display is treated with an anti-reflection and water-repellant coating that provides a clear, smudge-resistant surface and incorporates a light sensor for automatic brightness adjustment in accordance with ambient light. Users can clearly view graphics and text on the screen and it provides easy-to-read menus, a full-featured info screen complete with RGB histogram and AF frame displays, and the ability of users to enlarge images right after shooting. Driven by the advanced DIGIC 4 imaging engine, the EOS 5D Mark II achieves a remarkable 3.9 fps consecutive shooting speed during maximum bursts of 78 shots for Large/Fine JPEG shots (13 shots for RAW images). For rare photo opportunities, the amazingly quick startup and short shutter release time lag will also help you capture the moment without delay. The EOS 5D Mark II is compatible with all Canon lenses in the EF lineup (except EF-S lenses), ranging from 14mm Ultra-Wide to 600mm Super Telephoto lenses. The EF lineup employs advanced optical know-how and sub-micron precision engineering to deliver unprecedented performance in all facets of the photographic process. 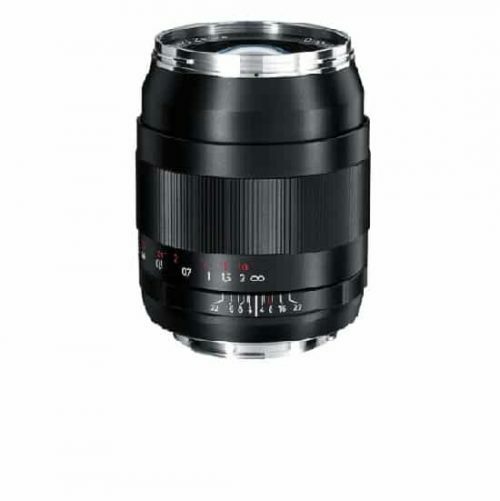 Aspherical optics and fluorite elements, for example, are featured in the universally acclaimed L-series lenses while Canon’s Image Stabilization feature minimizes the effect of camera shake. Canon’s exclusive Lens Peripheral Illumination Correction function corrects for light falloff at the corners of the frame for evenly illuminated images. The camera automatically loads this correction data for many of canon’s lenses and correction information can be entered manually through the included Canon EOS Utility software when using lenses that cannot be automatically corrected for. The EOS 5D mark II features Canon’s E-TTL II flash metering system, which provides consistently accurate flash exposure from shot to shot. Canon’s Speedlite 580EX and 430EX are perfectly suited to the EOS 5D. They include an AF-Assist Beam, which works in conjunction with the EOS 5D’s focusing system and automatically sends color temperature information to the camera when the flash fires, for more accurate color rendition with flash photography. The optional WFT-E4A accessory allows photographers to transmit images from their cameras directly to a computer over a wireless local area network (LAN). The EOS 5D Mark II helps optimize every shot with expanded PictBridge functionality. Printing beautiful photos is still done with minimum time and effort; connect to a PictBridge-compatible printer via USB port, select your image and print settings, and press the Direct Print button. Highly durable yet elegantly refined, the body of the EOS 5D Mark II can be handled with remarkable ease. It features a highly rigid magnesium alloy exterior (including the Battery Grip BG-E6), a solid stainless-steel internal chassis, and a mirror box of high-strength engineering plastic. 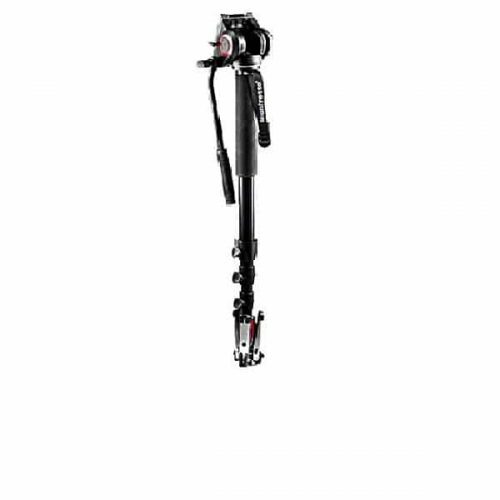 Balance is effortlessly maintained from the redesigned grip to the top of a Speedlite flash unit. With a front groove on the grip for the middle finger to the enhanced metallic feel of the Mode Dial, this camera assures greater stability at every point.